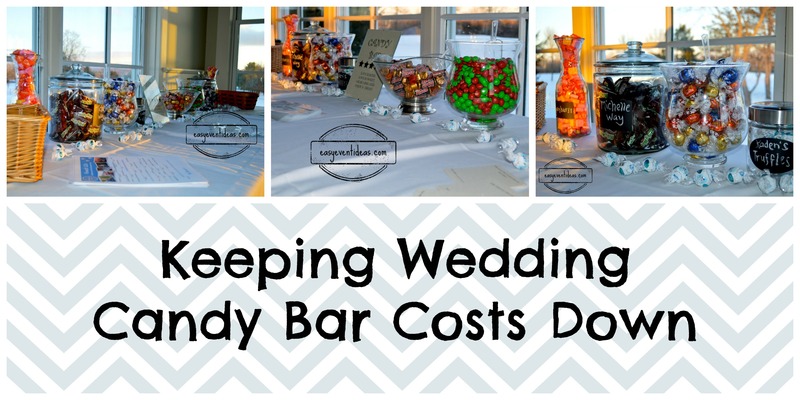 Wedding Candy Bars are a hot trend on the wedding circuit, and while they are really cute, they can also get kinda expensive. 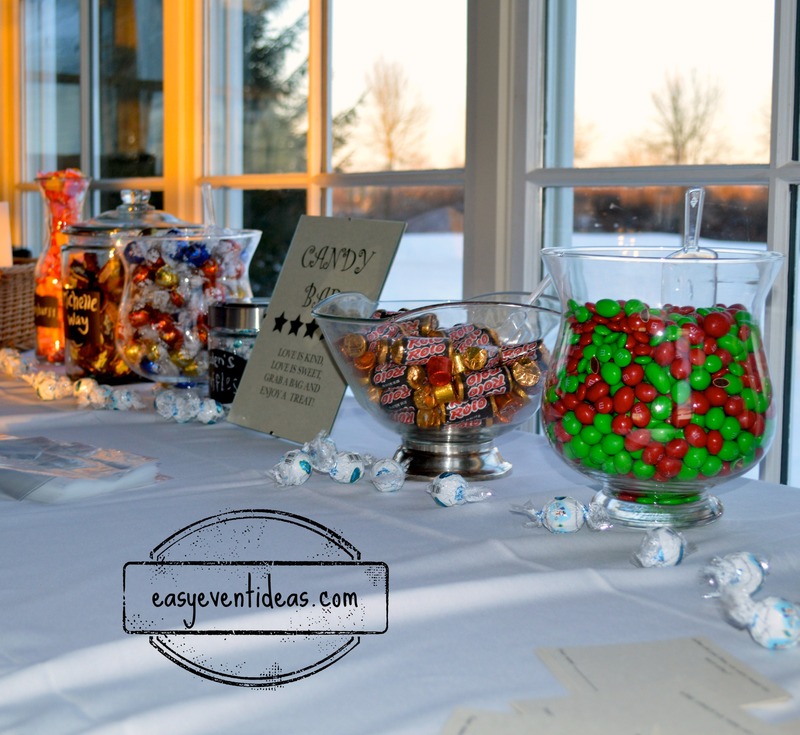 Not only do you have to buy the candy, you also have to buy the containers, and the materials for your guests to take home the candy in as well. There are two main ways to go about your candy bar: 1. Go with your color theme 2. Go with what you can get cheaply. I went with option two. I got married on New Year’s Eve so I had two major candy holidays leading into my wedding where I could purchase candy during post holiday sales. One thing I really wanted was M&M’s because I had purchased scoopers from Amazon (note: the baggies were also purchased on Amazon). I actually didn’t wait till after Christmas to pick them up, there was a big post Thanksgiving candy sale on them. Yes, they ended up being red and green but hey I’m going for an inexpensive candy bar here! If you are looking to splurge however, M&M’s do let you do custom colors and designs. 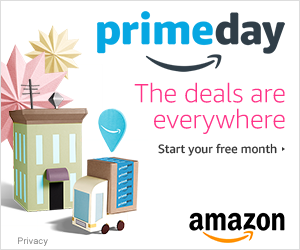 I thought about it and then saw the cost… CLICK HERE to check them out. Other items like our Lindt truffles were purchased at the Lindt outlet during a big sale, and the rest was post Halloween candy sales. 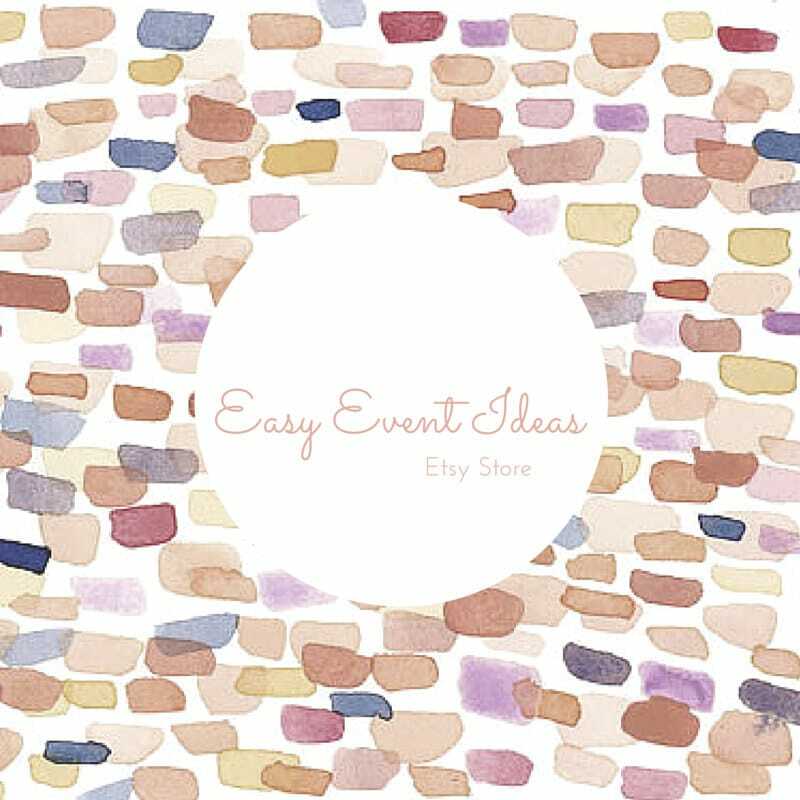 To dress up my candy bar I bought cute containers many with chalk paint on the front. I bought them at the Christmas Tree Shop but I’ve found some of the same ones at T.J. Maxx and Amazon. I used those with the chalk paint to label the candies with new names that integrated us and our pets into the titles.